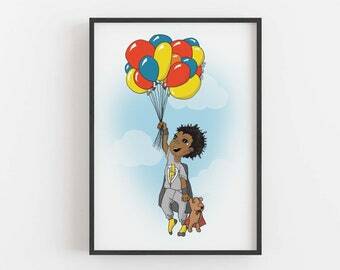 Superhero wall art Available as an Instant Download. 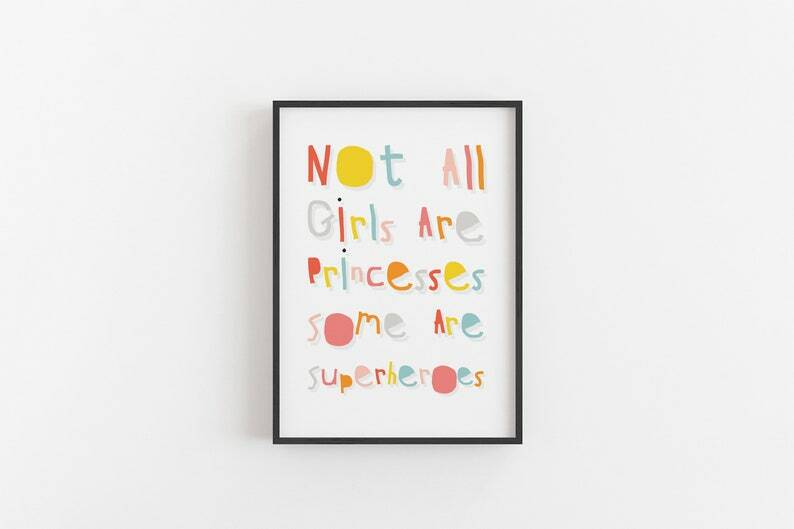 Feminist art and feminism prints to encourage the superhero girl in them, to be who they want to be. 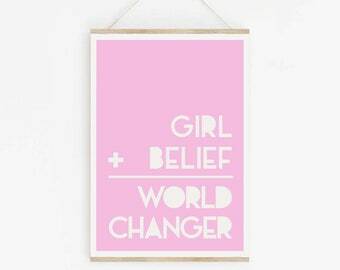 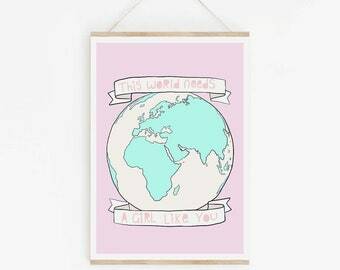 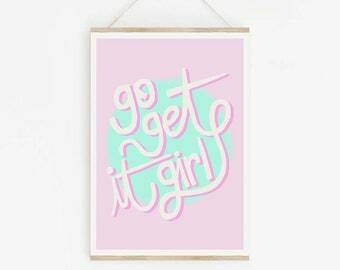 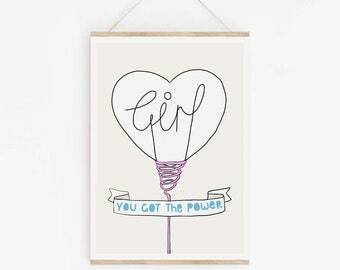 Girl Power art for little ones. 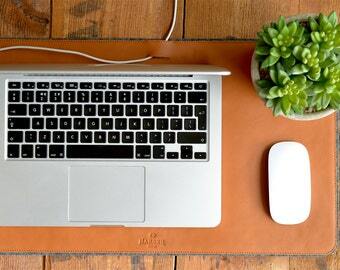 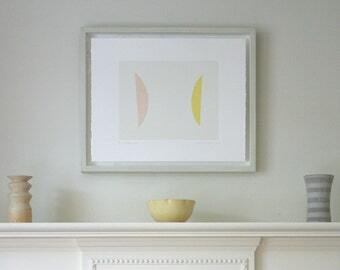 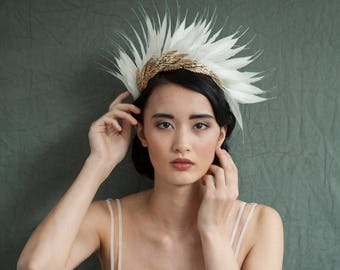 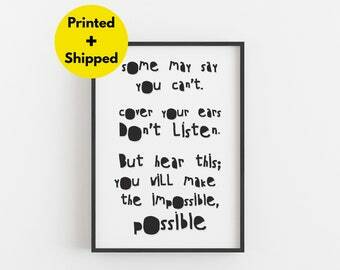 This digital print can be sent as a physical print in almost any size. 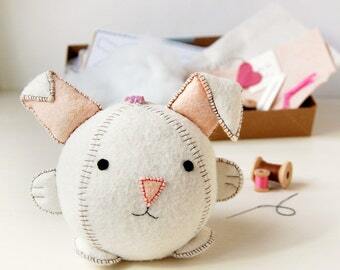 Simply request a custom order or message me and I will do the best I can to help you! 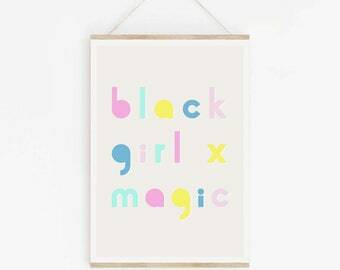 If you like what you see please go to dinkymix.com and subscribe to be the first to know about new products and freebies! 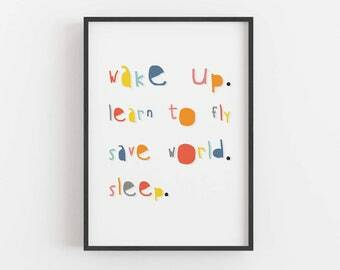 © Dinky Mix. 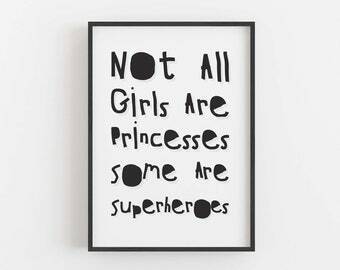 2016 All rights reserved. 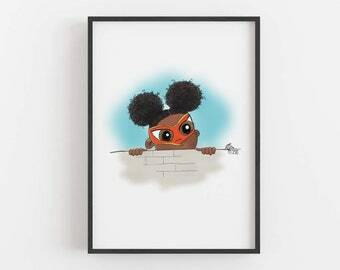 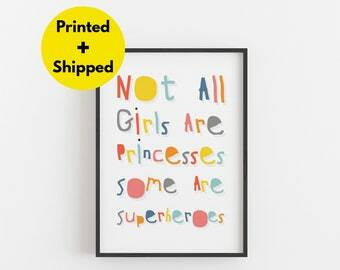 Superhero wall art 'Not all Girls Are Princesses' Girl Power poster for a superhero geek baby! 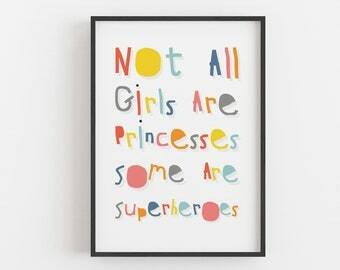 Superhero wall art, Not All Girls Are Princesses, some are superheroes Girl power art for a little Wonder Woman. 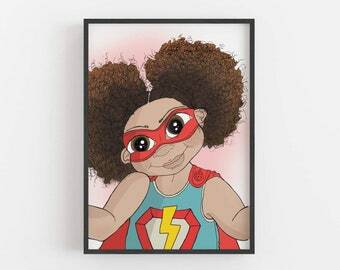 Superhero Wall Art 'I Am A Hero' Feminism wall art for a girl, superhero playroom decor. 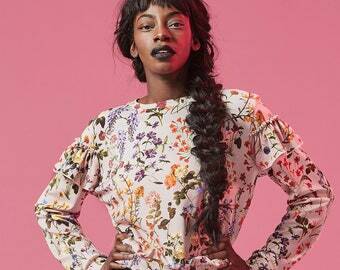 Various skin tones. 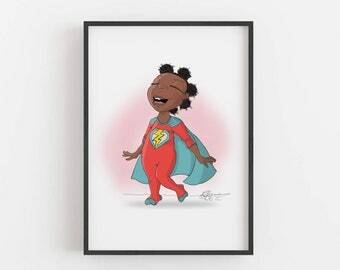 Superhero wall art 'Heroes come in little packages' supergirl art for a baby geek!